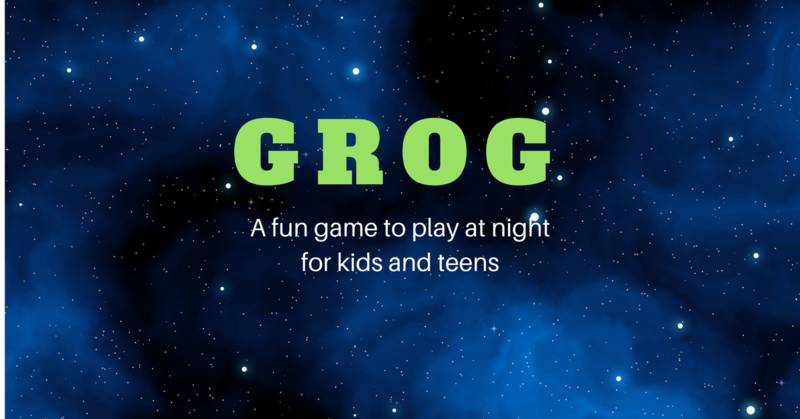 Grog is one of the most fun games to play at night for kids and teens. It’s ideal in a large building with multiple rooms and hiding places, or as an outdoor game in a space with shrubs and trees to hide behind. All you need is a working flashlight and you’re in for hours of nighttime gaming fun. You have one organizer that takes the flashlight and pulls it into three parts. S/he then hides that parts in three different places. Neither the Seekers nor the Grog (explained below) know where they are hidden. All but one of the players are Seekers and their objective is to find the flashlight parts and assemble it. There is one problem: the Grog! One player is chosen as the Grog and their objective is to tag all of the Seekers, freezing them in place (just like freeze tag). They can be unfrozen by Seekers that are still mobile with a simple tag, though. The Grog enters the playing space first and hides. Then the Seekers come in looking for the flashlight parts. The Grog wins if s/he freeze all of the Seekers. 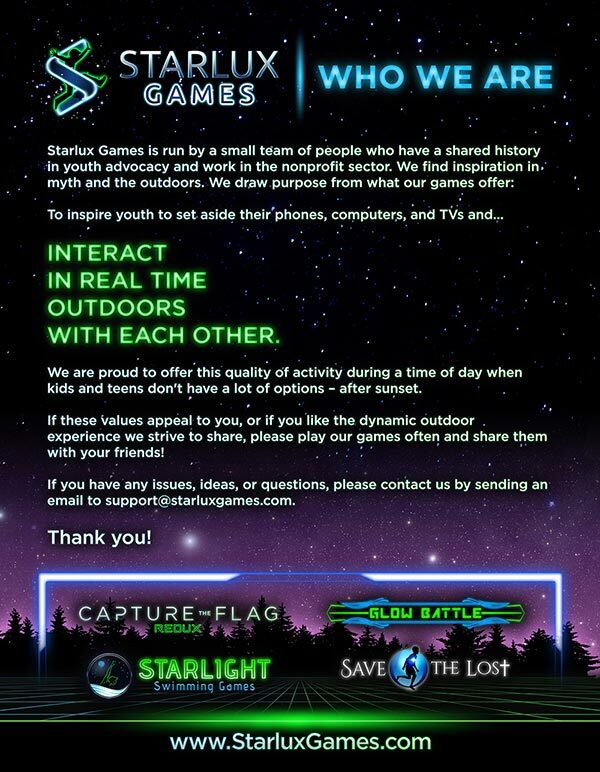 However, if the Seekers manage to assemble the flashlight and turn it on, the game switches. The hunter now becomes the hunted. The Seekers now hunt down the Grog and shine the light on the vile beast for a kill.